Here at Black Brick Software we strive everyday to make the best websites on the internet for our clients. We are always learning and adapting new styles and practices for our ever growing client base. 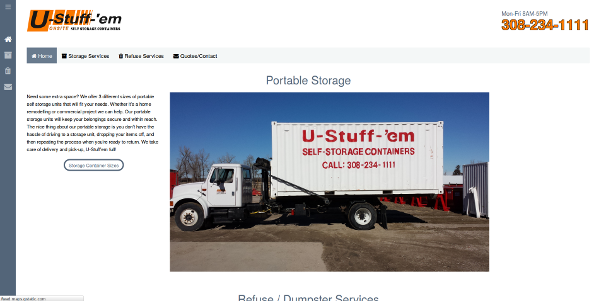 We recently finished development on a new private labeled e-commerce website that shows off our growing skill set. 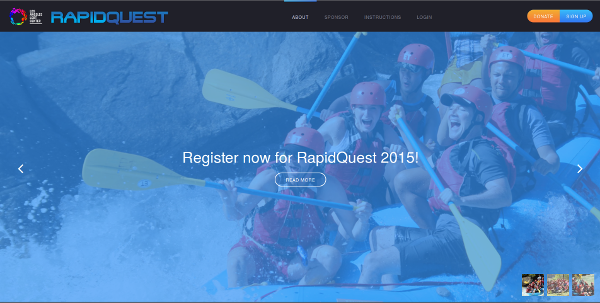 This site tested us on a number of levels from a developmental standpoint. 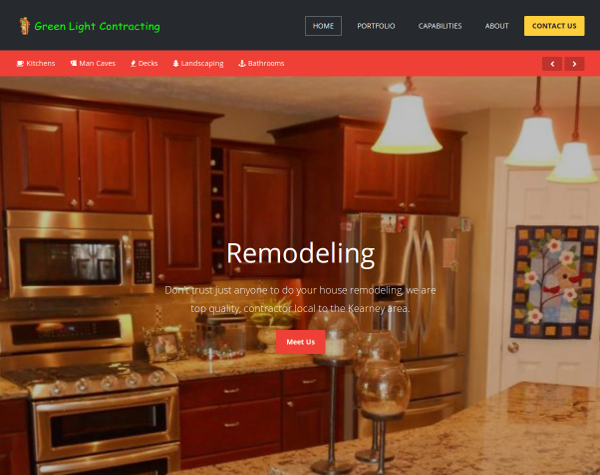 Found in 2009, Green Light Contracting has worked with homeowners and businesses across Nebraska on numerous construction, remodeling, and landscaping projects. As they have grown, the have developed the need to showcase their work to potentials clients. We worked with Green Light to develop a portolio website that works as hard for them as they do for their customers. 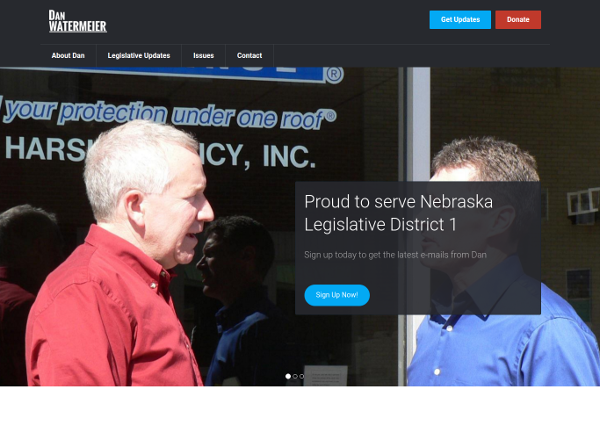 After successfully winning his 2012 campaign for the District 1 of the Nebraska Unicameral, Dan began to look for ways to reach out to his constituents regarding important legislative issues, managing his current constituent base relations, and preparing for his 2016 reelection campaign. There were several aspects to this project we completed in different stages. 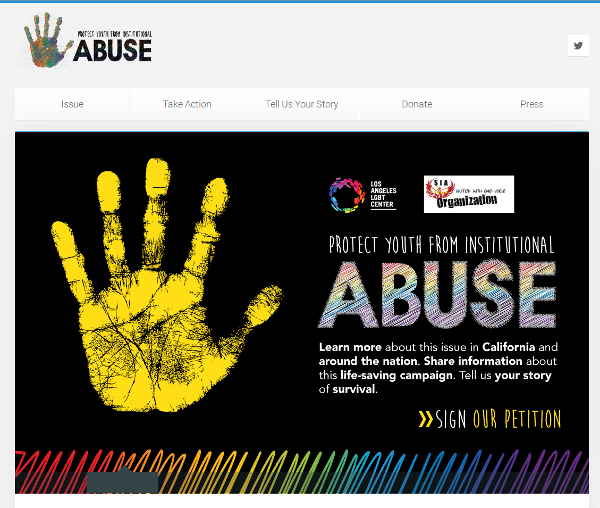 The site was not singularly a informational, campaign, or constituent outreach website. We had to strike a balance between all these needs. Tanner is a Kearney, Nebraska based artist. Hailing from McCook, Tanner originally worked in graphic design. He has branded numerous businesses including: Game On. 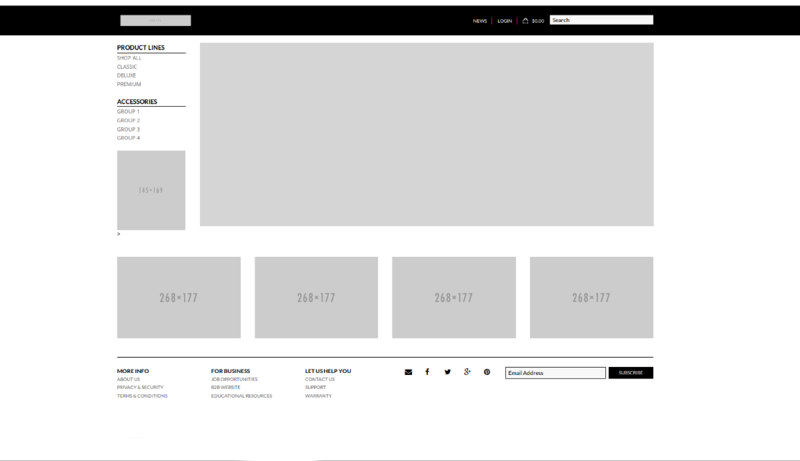 He not only designed their logo and ad material, he also created all the design samples for their websites, both ecommerce and content. 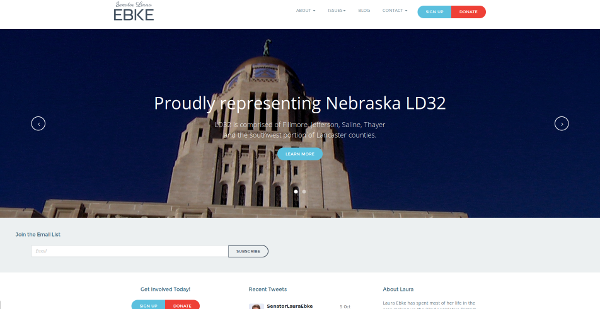 After winning her campaign for Nebraska Legislature and a successful session in the Nebraska Legislature, Senator Ebke was looking to reconfigure her website. In her words: "The goal was to move away from 'campaign mode' and to begin providing a source for information for you [constituents]." Wilkinson Sandblasting is an industrial coating contractor servicing clients throughout the Midwest. They specialize in corrosion control for agriculture, oil, gas, and municipal storage structures.